The Nintendo Switch has been on the market for three months now, and at least one thing is clear: people want it. It’s hard to find in stores, and has been the best-selling system since launch. Much of this popularity has to do with one or two big blockbuster games from the hardware manufacturer itself, sure. But those who feared that a post-launch drought might stifle enthusiasm for the system have had little to worry about. Week after week, games from independent studios are filling the gaps between Nintendo’s heavy-hitters, and doing so with aplomb. And these smaller titles are often the perfect sort of short-burst experience for a console that you can grab and take with you. But sometimes they don’t get the same level of exposure as Link & Co. Millions of people know and love Mario Kart. Fewer know the serpentine joy of Sumo Digital’s Snake Pass. This list spotlights smaller titles paired with a more well-known counterpart. If you enjoy sliding around asphalt drifting while holding a green shell behind you, perhaps you’ll enjoy slithering around luscious jungles in search of hidden gems. With E3 looming and a cavalcade of big noisy announcements from established studios around the corner, it’s easy to lose sight of the passion projects eked out by a five-person team with a tiny budget. Some break through and become major hits: Stardew Valley is Switch-bound, as is Towerfall. Other anticipated indies are Pocket Rumble, a one-on-one fighter that looks like a Neo Geo Pocket game, and Shakedown Hawaii, from the makers of Retro City Rampage. But those are coming later this year. 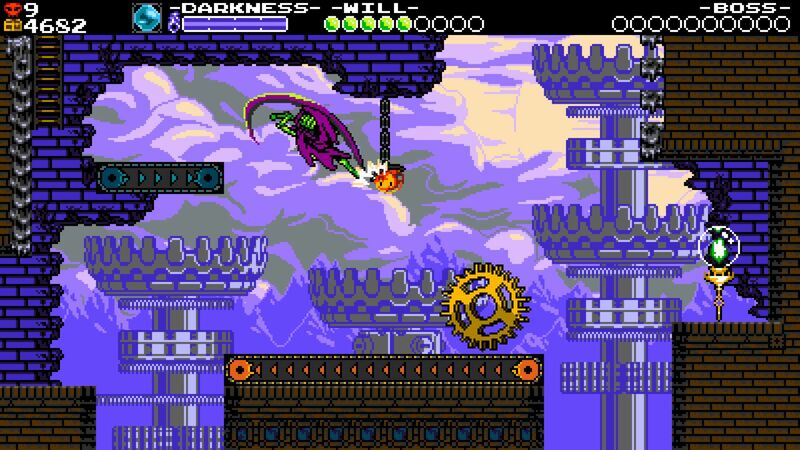 Here are ten indie titles you can play on your Switch right now. Like Mario Kart 8 Deluxe? Try Snake Pass. Snakes are not popular videogame protagonists. In literature or film, they often portend darkness or elicit fear (see: Spielberg’s Raiders of the Lost Ark or God’s The Bible). In games they usually play the role of the anonymous enemy. Pitfall on the Atari 2600 drew them as a coiled obstacle to jump over. Q*bert repeated the coiled look, added fangs, and had this strange snake-ish spring hop after you like some Slinky nightmare. Snake Pass rights these wrongs and paints our reptilian friends in a kinder, more colorful light. Unlike go-karts, snakes don’t zoom from A to Z. Instead they curve and wriggle, pushing along the ground using their skin and muscles as tire tread to propel them forward. 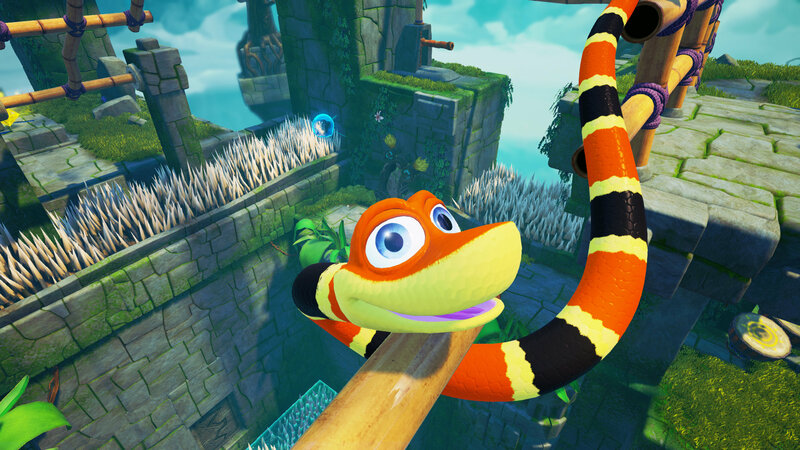 Sumo Digital has smartly co-opted this quirk of nature as their game’s central movement mechanic, building a platforming game not around a human’s jumping calves but a snake’s constricting tube-like body. But be warned: This slithering sliver of a game has bite. Ah, explosions. They are to videogames like rom-coms are to cinema: deliverers of reliable serotonin, ever-present balls of gooey fluff. The return of Super Bomberman to consoles was a welcome one, especially for kids from the SNES or TurboGrafx-16 era. But the latest entry feels off. Anyway, bombs are so 2000s, not to mention laced with messy connotations in our unfortunate terror-rich world. Let our playful explosions be graceful. And in this shoot-’em-up with hints of Defender and trace elements of Geometry Wars, you not only see enemy craft blow up in vivid Technicolor, but you feel them shatter, due to some careful use of Nintendo’s “HD Rumble.” Each weapon feels different in your hands, as do exploding ships of varying size. 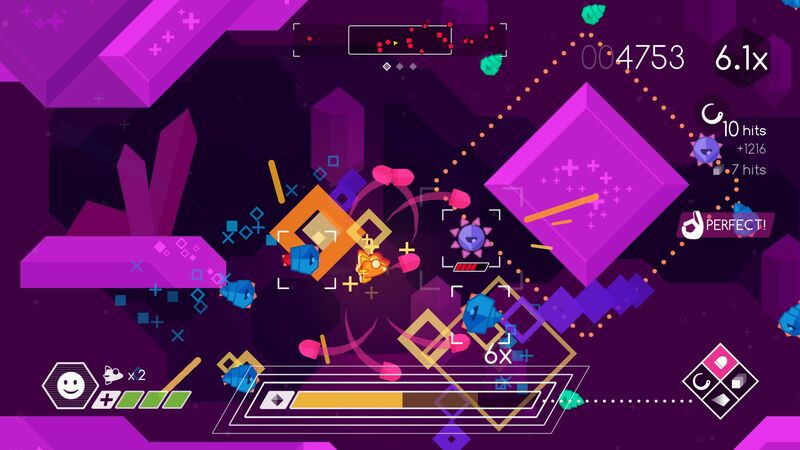 Graceful Explosion Machine turns your Switch into the perfect little portable high score attack machine. Nintendo’s Joy-Con eye-contact simulator is a weird package full of odd combinations: Pretend to milk a cow! ; or eat these invisible sandwiches! 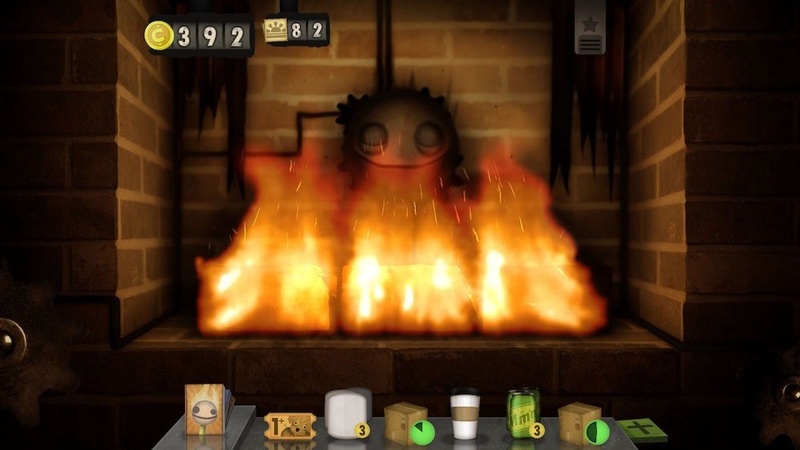 But Tomorrow Corporation’s Little Inferno bests it in the weird category, offering up a digital fireplace in which to throw all sorts of items you purchase through the in-game store. Toss the right combo of stuff in the flames and see the curated conflagration of your nightmares. What happens when you burn up corn on the cob and a CRT television? Or a miniature moon along with a woodblock coyote? Or, gasp, a tiny school bus filled with tiny fake children? There’s only one way to find out. The “Rogue-like” genre has surged in popularity as of late. These nails-hard, oft-randomized games are like jigsaw puzzles that rearrange themselves every time you open the box. In our age of live-streaming and games-as-sport, these titles don’t offer a happy ending; they offer punishment and the slow drip-feed of steady, hard-won improvement. But only if you have the determination and the guts. 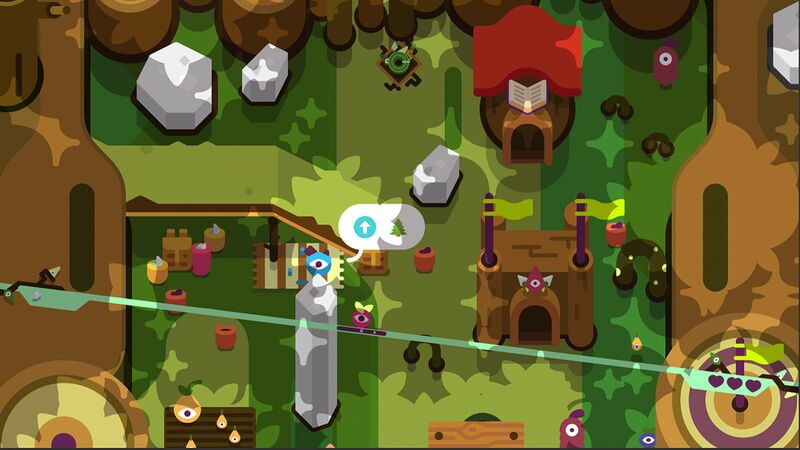 Which is exactly what Tumbleseed asks of you. Odd, given that you roll a seed up and down a horizontal bar. Its very simplicity is what makes the game’s challenge work: You feel like you should be better. But you keep dying. Which pushes you to be a little more careful next time. What appears to be a charming re-invention of a classic mechanical arcade machine is in fact a deep, surprising, infuriating, satisfying trip up a mountain and down a deep, dark pit of despair. But only if you let the game’s beautifully odd beasts disrupt your personal zen. Maybe you enjoyed Activision’s toys-for-life phenomenon a few years ago, when you were younger. Now you have no time for action figures. You crave something a bit faster, a bit more aggressive. You find yourself daydreaming about teleportation. You find yourself wanting to punch a lot of people, hard. 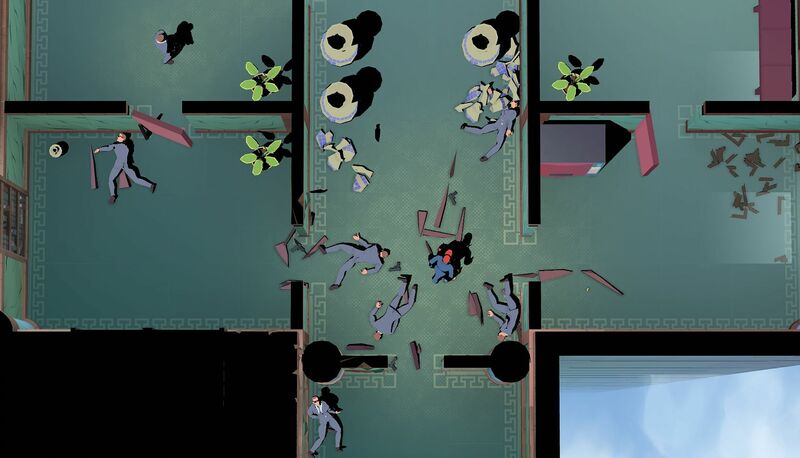 Mr. Shifty, from former developers at Halfbrick, best known for Fruit Ninja and Jetpack Joyride, will give you the chance to do both of these things. Performance has been an issue on the Switch; developers pushed unhappy fans to buy the PC version on Steam before backtracking and saying they’re working quickly on a patch. But maybe they’re just trying to live up to the name of their newest game. Sometimes we just want to return to the past. Like Capcom’s latest attempt to re-sell their seminal one-on-one fighting game from 1991, Inticreates harnessed the good vibes for Sunsoft’s classic NES title and used them to reimagine the original for a new generation. 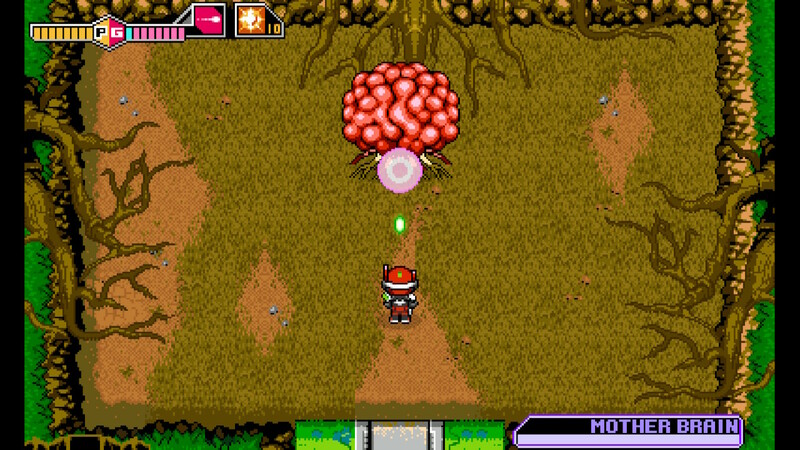 Blaster Master Zero borrows certain levels and ideas from the 1988 title to create a smoother, better-looking experience: What your memory tells you it felt like rather than the clunkier reality. And at ten bucks, it’s a whole lot cheaper than Capcom’s $40 nostalgia trip. Minecraft is a game you can play forever. 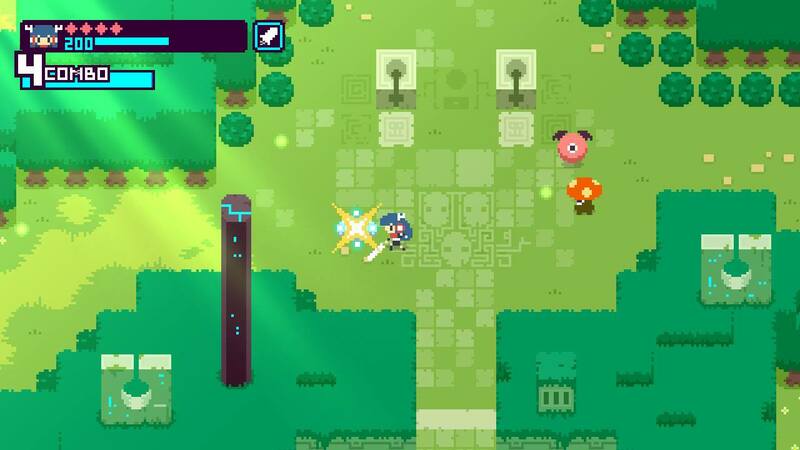 Kamiko is a game you can play in one sitting. It’s the perfect, pixelated palate cleanser for when the Creepers have got you down or you’re waiting for a buddy to join your server. This is also that rare indie title that originates from Japan, and at $5 is a low-risk download that won’t burden you with the overwhelming feeling of infinity at your fingertips. Both games offer the thrill of changing into different characters to enable powers and offer a way forward. But whereas Lego City is a funny GTA clone with ‘80s movie references, Wonder Boy is a clone of itself. 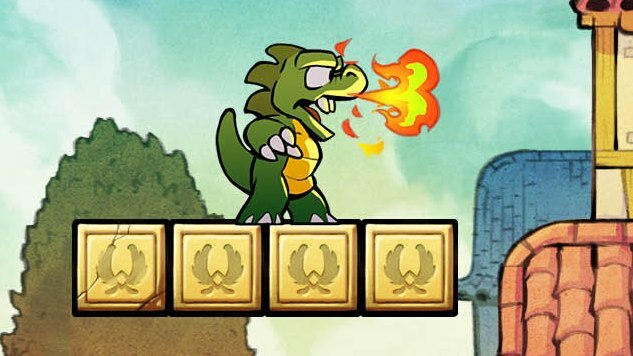 The passionate folks at Lizardcube loved Wonder Boy 3 for the Sega Master System so much that they remade the game frame for frame, redrawing every scene with painterly visuals and allowing players to swap back and forth between the 8-bit originals from 1989 and the new modern finish. They even reverse-engineered the exact feel and ruleset from the source code. Reward their effort and give it a shot. Music can move us to do many things: dance, bob our heads, careen down a winding tubular hellscape. 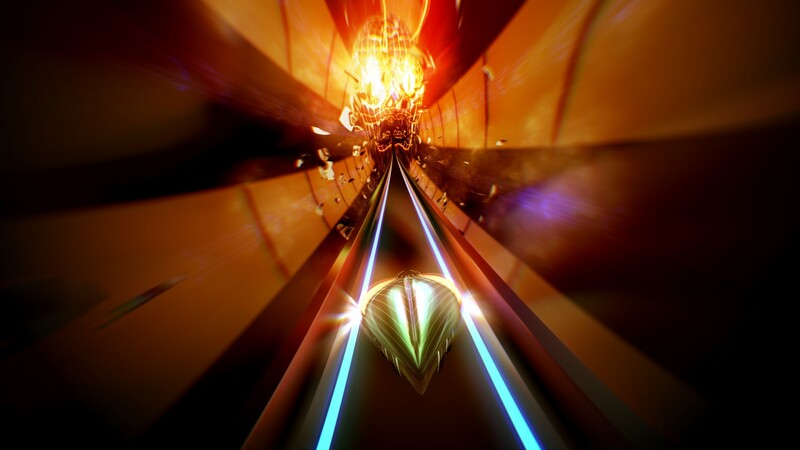 Thumper is a “music game” the same way Hellraiser is a “family film.” Each marker is technically true. Yes, there is a family in Clive Barker’s horror vision of skinless people who live inside magic boxes. And yes, music plays a role in Thumper. It propels you forward. It shoves you around. It maybe even frightens you. There’s a reason the developers call it a “rhythm violence” game. 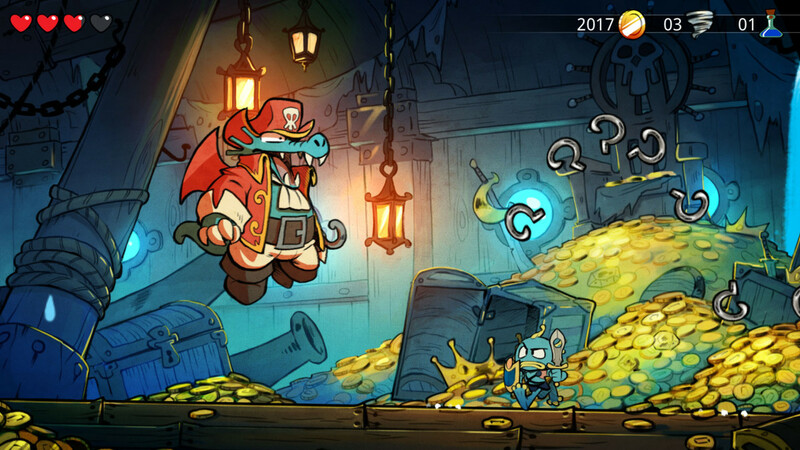 Paste Magazine’s favorite game of 2016 is now on Nintendo Switch. Now you can take the violence with you. We highly encourage you to do so.